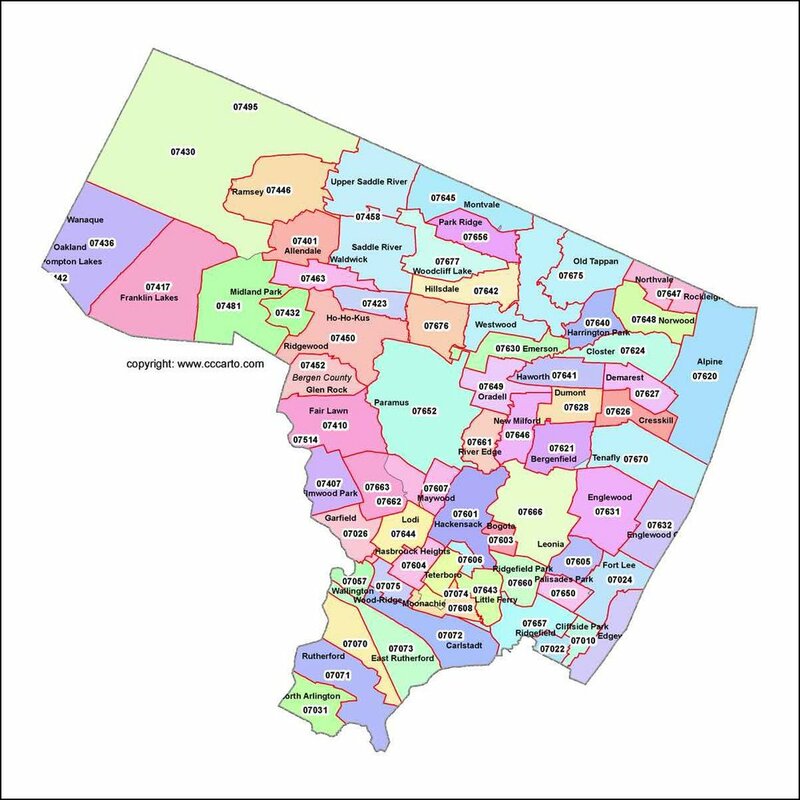 Local geography: Which towns in Bergen County do Green Meadow students live in? To help prospective parents get to know our school, we will be sharing a bit over the next few weeks about where our students travel from each day to attend Green Meadow. In addition to Rockland County, where a majority of our students come from, Green Meadow families come from 11 other counties in New York, New Jersey, and Connecticut each day. First up: Bergen County, NJ, where 45 of our 210 families live. Students live in the following towns: Allendale, Demarest, Fair Lawn, Fort Lee, Hasbrouck Heights, Hillsdale, Leonia, Mahwah, Maywood, Midland Park, Montvale, Northvale, Paramus, Park Ridge, Ramsey, Ridgefield, Ridgewood, Rochelle Park, Rutherford, Saddle River, Teaneck, Upper Saddle River, Woodcliff Lake, and Wyckoff. Learn more about our Preschool, Lower School, Middle School, and High School.